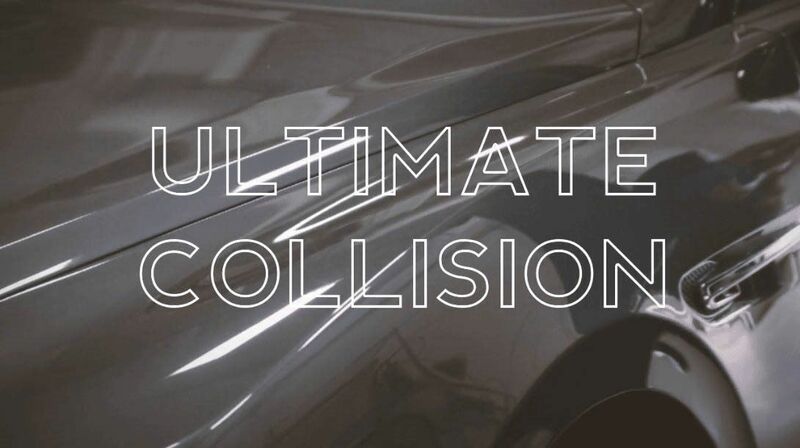 At Ultimate Collision we know an accident can be a traumatic experience, we understand this and are here to help. We will handle all aspects of the claim process for you, from the unfortunate beginning to a satisfied conclusion. We will have your non-drivable vehicle towed to our auto body shop, obtain a rental vehicle for you, deal with the insurance company to ensure the highest quality collision repairs are made, including direct billing. Upon completion of the auto body repair process, we will return your vehicle to you in pre-accident condition backed up by a lifetime written warranty.